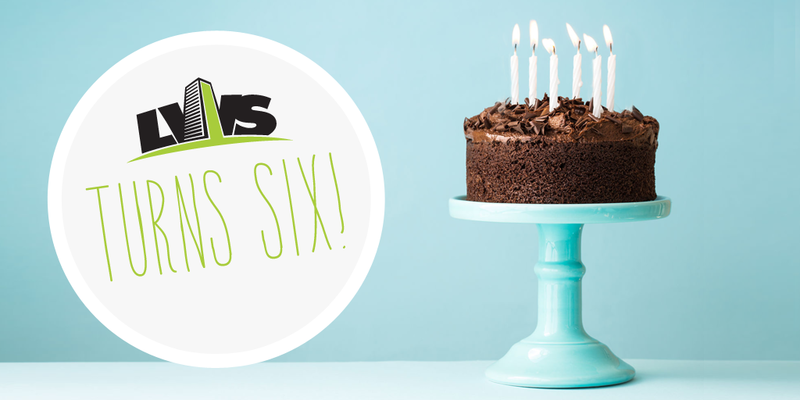 We're blowing out the candles this week, as Landlord Web Solutions turns six years old! With over 50% of businesses not making it past their fifth year, you could say we've passed the grade. We're proud to be growing rapidly and creating great, full-time jobs for the Niagara Region. Back in 2010, we embarked on an ambitious idea of changing the way landlords market themselves to renters. It occurred to us that many of the traditional methods were outdated, inefficient and expensive. As a result, we felt there was an opportunity to create a platform that could streamline processes, make marketing departments more efficient and ultimately save landlords time and money. That vision brought us the LIFT System and later, add-on products such as RentSync and LIFT Insights. It's hard to believe that 6 years later, we've grown into an industry leader in marketing automation for the Canadian rental housing industry. In the last 12 months alone, we've opened a brand new, fully customized office, added several new faces to the team and launched new products while continuing to grow an ever expanding client base. As we move into the next stage of our development, watch for more great products, integrations, collaborations, innovations and most importantly, amazing service. You've been telling us what you want and need and we've been listening. The best is yet to come! We have been blessed to work in such a great industry. To all of our clients (and friends) who we've had the pleasure of serving over the years, please accept our heartfelt thank you for your business and continued support.